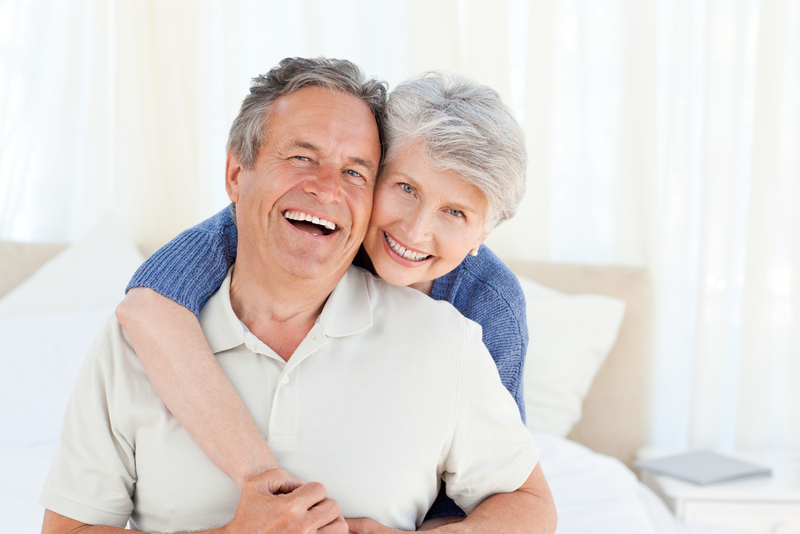 Oral Surgeon in Fort Lauderdale | What are Dental Implants? 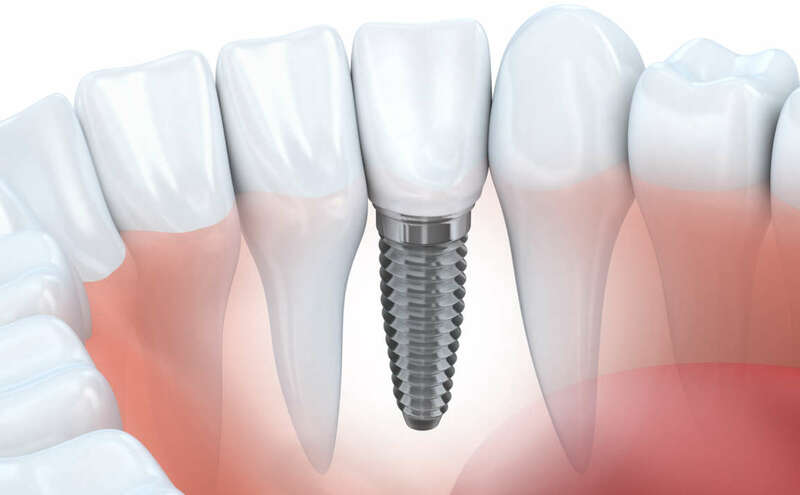 Dentist in Ft Lauderdale | Am I a Candidate for Dental Implants? 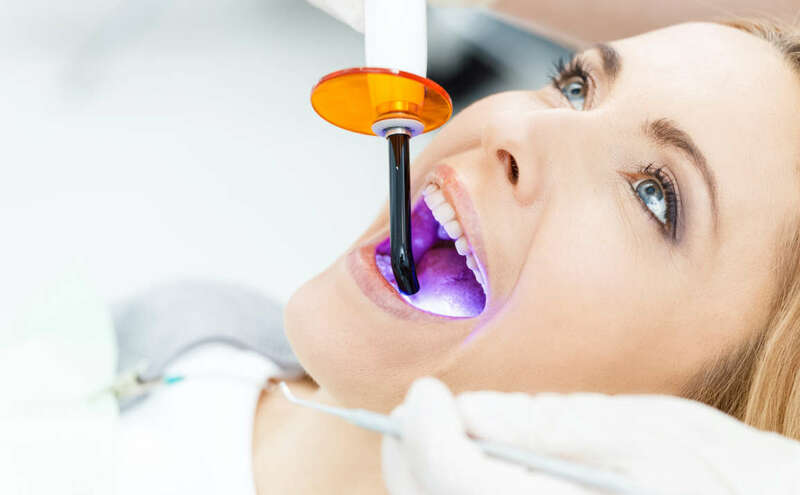 Prosthodontist in Fort Lauderdale | What is a Prosthodontist?